Our hard cases are sturdy, exquisite and customized, entirely by you! Have a scratch resistant personal photo straight on the back. 3 base color options for your case: black, white & transparent. The custom hard cases from GoCustomized are made of a specialized, tough and durable plastic which gives your iPhone 5(S) or SE a high level of protection. Our phone cases are made to perfectly fit on your device. This means that all buttons and access ports can be used unhindered while making use of our personalized iPhone 5(S) or SE hard cases. If at some point you would like to remove your case, the hard cases are easily removed and clicked back on within moments. 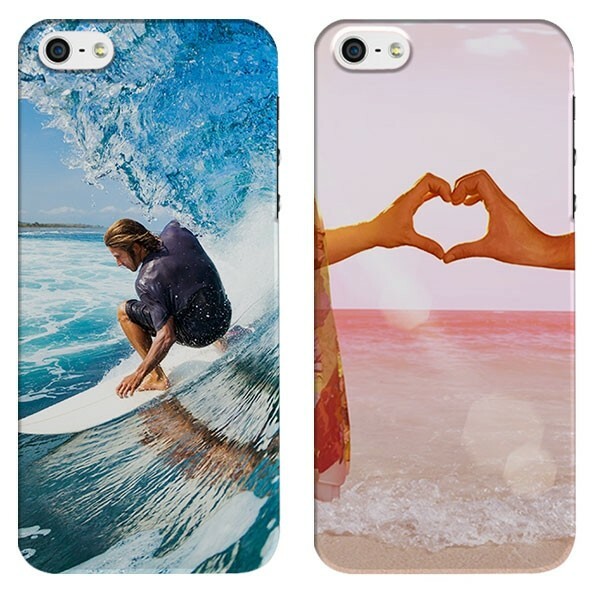 GoCustomized gives you the opportunity to use any of your favorite pictures, images, patterns and designs to make your very own iPhone 5(S) and SE hard case. Making the perfect custom iPhone 5(S) and SE case starts at the design module. 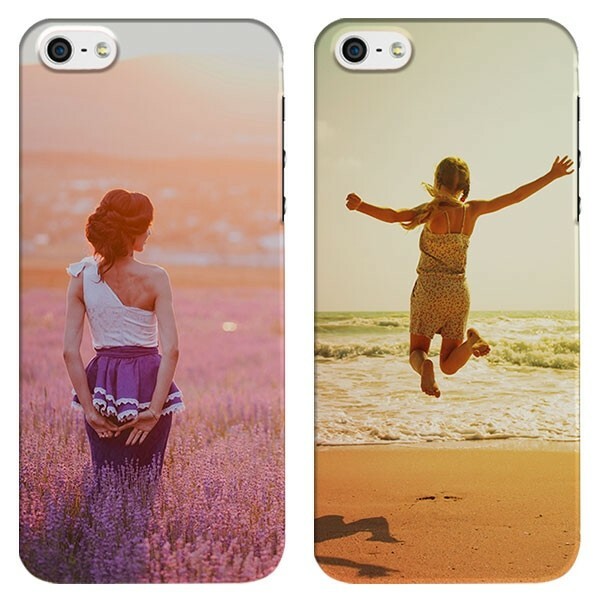 Here you can design your case using any of your favorite images, text, pattern and quotes. Start by selecting your preferred base color. Once selected you can start uploading images from either your computer, tablet or smartphone. In addition, you can use Facebook and Instagram as an image source. Currently lacking inspiration? Check out our Pinterest page.